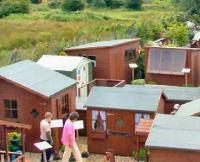 Established over 30 years ago, we are a family-run business based in Llanelli, near Swansea in South Wales. 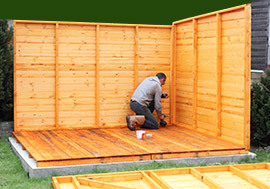 We make timber sheds, chalets, cabins, workshops, playhouses, kennels, greenhouses, garages and much more. 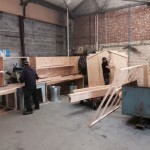 Highly experienced in bespoke design, we can build to your specific requirements. Over the years, we have developed a high level of expertise, establishing a leadership position for the company. Our customers are guaranteed top-quality building and value for money. We design, manufacture and construct in-house, cutting out the costly middle man. Our staff are very knowledgeable and here to help you. 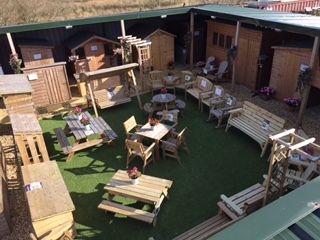 They are not on commission, so you can come and relax while browsing over 30 timber buildings, aluminium greenhouses, concrete garages and many more garden items we have on display in Llanelli. As well as a personal service and helpful staff, we also promise quality, with strength to last. Browse our products online or request a colour catalogue by following the link below.